Elder abuse – including neglect, abandonment, and financial exploitation, as well as physical and psychological abuse – affects millions of Americans each year, with widespread health, legal, social and economic implications. 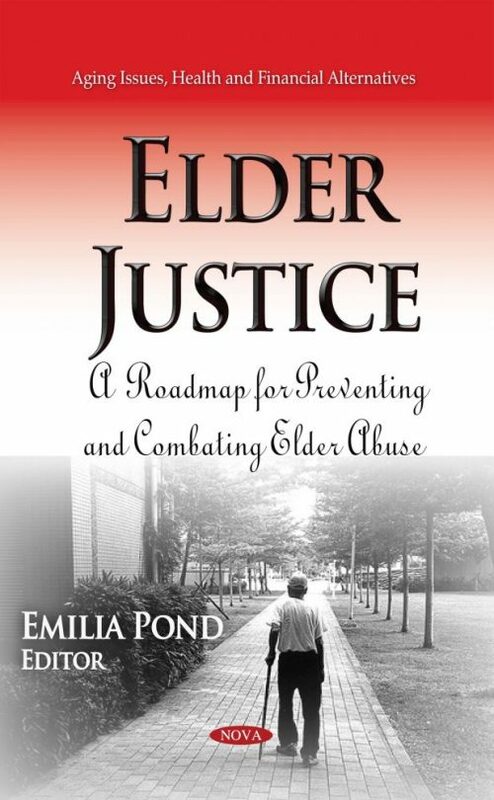 With the input of experts and stakeholders from across the country, this book identifies and prioritizes actions that direct service providers, educators, and researchers can take to benefit older adults facing abuse, neglect or financial exploitation. Likewise, it provides a roadmap for strategic investment and engagement by policymakers in both the public and private sectors to advance our collective efforts to prevent and combat elder abuse at the local, state and national levels.